The term blog is easily one of the most popular words uttered every day, probably even in the same breath as google when referring to searching for something online. It therefore doesn’t come as a surprise that blogging is probably the most widely used form of content marketing today. However, we must first ask ourselves what a blog is. A blog is simply one’s personal site. Others have labelled blogs as the modern version of a diary where one shares content about what they are most passionate about. The law of the universe dictates that people are bound to outgrow certain things and habits. It is no wonder that some have started to question the ability of the Blogging Industry to stand the test of time. For a long time I have told people to go ahead and start their own Blogs whenever they were hesitant this is because in my view blogging is more alive than ever and here are five reasons that back up that statement. As earlier mentioned, human beings love to share information and especially information on matters that they are very passionate about. According to Website Builder Resources, there are 1.5 billion blogs in existence today all over the internet. If you compare this figure with the total number of internet users worldwide it means that nearly a third of internet users worldwide blog. This number is only going to grow because the number of internet users increases exponentially on an annual basis. Additionally, the statistics also state that a half of the top 200 fortune 500 companies have a public corporate blog. Furthermore, 6.7 million people use blogging sites to blog while 12 million people blog via social media. Information is power and that is why the love for blogging is at all-time high. 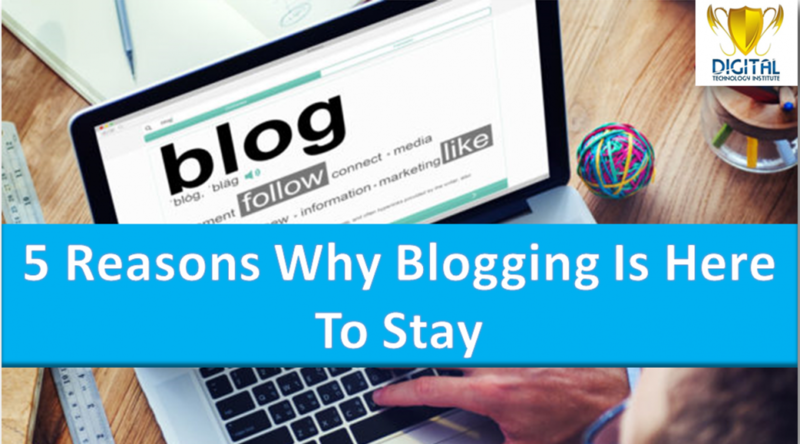 It’s no secret that businesses are leveraging the benefits of blogging so as to stay ahead of the competition. Any online marketing strategist today will point out the fact that blogging is the most important tool for content sharing. A business’ brand awareness automatically increases once they appear on a blog or have their own blog. Experts at Website builder state that 70% of potential customers learn about a company through articles as opposed to ads on the web. It is also worth noting that companies that own a Blog Receive 97% more links to their site thus increasing traffic and serving as a brilliant search engine optimization strategy. This automatically translates to more visitors to their websites and more sales with 92% of companies who blog several times a day acquire at least one client from the blog. Using the statistics from Website Builder Resources SMEs allocate 42% of their marketing budget to content marketing. Return on investment is also factored in with SMEs that blog getting 126% more lead growth than those who don’t. 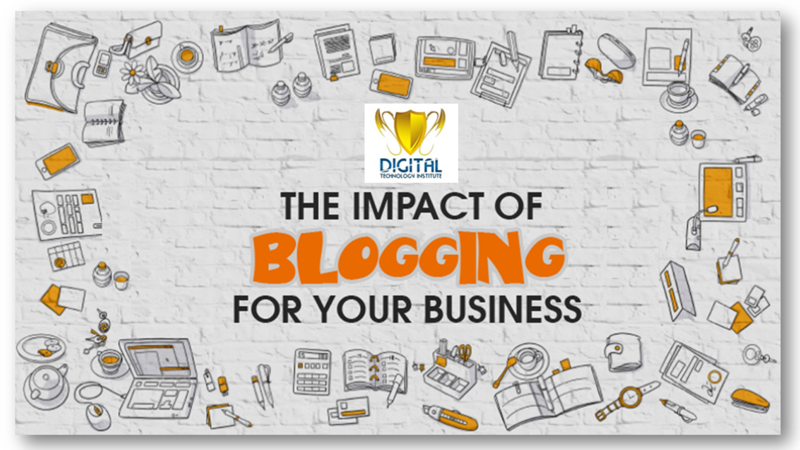 Online business have perhaps been the biggest beneficiaries of blogging. Potential clients will obviously feel more confident about a product have reading about on their favorite blog. The statistics also show that 51% of blog readers are also online shoppers with most customers having been swayed by Recommendations that they read on a blog. In fact, most businesses are advised to make at least one blog post at least once a week on the same day. Also Read:- Why Blogging Is Important For A Commercial Website? The beauty with blogging is that its foundation isn’t professional expertise or being tech savvy, it relies on interests, passions and the inquisitive nature of human beings. Content has to stay simple, interesting and exciting! Blogs on cooking, sports, politics and entertainment are some of the most popular topics out there. This does not in any way mean that one should limit themselves to those particular topics alone. The key is to find your niche because out there is your audience who are most likely interested in the same thing as you. Statistics collected by Website builder resources show that 94% of people who share blog posts think that it could be informative to others. Freelancers and professional bloggers will tell how they managed to make money simply from being consistent on their blogs and slowly building an audience. Display advertising is still among the most commonly used techniques of online marketing. 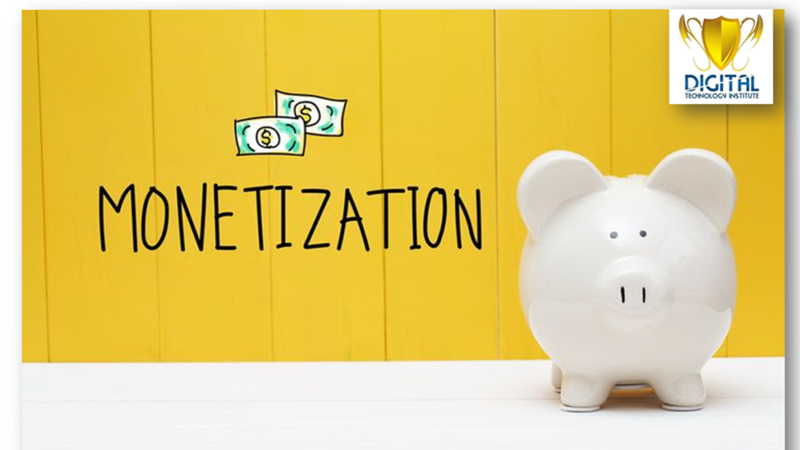 Several blogs have taken advantage of this and sold space on their blogs to different businesses and people seeking to promote their own sites or products. Writing recommendation articles or reviews about other people’s products or items is also a great way of deriving income from your blog. Additionally, there is also affiliate marketing, promoting offline businesses and many more that we shall look at some other time. 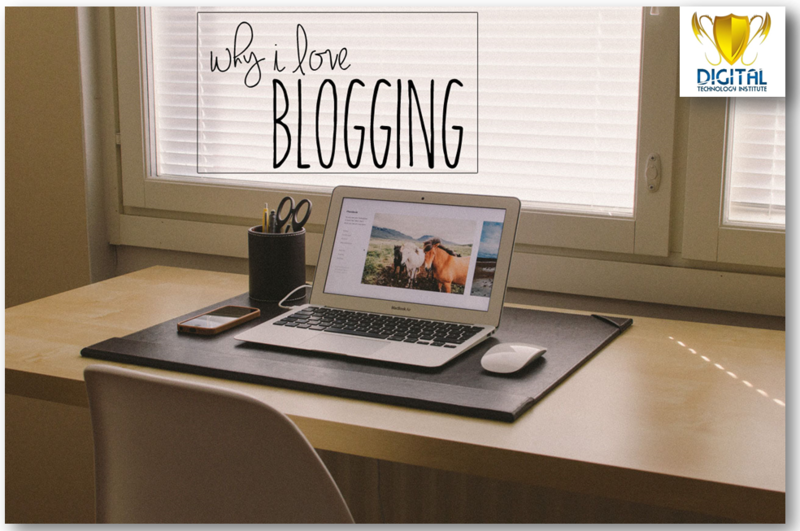 While true that people do indeed love blogging, the same goes for readership. Our friends at Website builder resources offer us certain statistics to back this claim up. 23% of time spent on the internet is on social networks and blogs. They also tell us that 77% of all internet users read blogs. It is narrowed down further to students who have been noted to spend most of their time on the internet reading blogs. Additionally, people tend to read about 10 blog posts per day. With readership at an all-time high there is absolutely no way that blogs can become obsolete, at least not any time soon. Also Read:- How To Make Money Online With YouTube Earning through Google AdSense? We are sure of one thing, people around the world are always going to be interested in something. The beauty with blogs is that they can always be tailored to suit the interests of the particular audience. It has been said that with advancements in technology the blogging industry might be revolutionized in future. However, the one thing that everyone seems to agree on is that while the way in which we blog may change the existence of said blogs cannot be questioned. Finally, starting a blog is one of the easiest things to do today with several blogging sites available all over the internet, some even free. With that in mind, don’t rest on your laurels, your audience is out there waiting to read your content. Why Blogging Is Important For A commercial Website?